Your car is comprised of a number of parts that need to work in perfect harmony with each other in order to function properly. This is especially true for your wheels. Misaligned wheels can cause a number of issues that can make driving your car dangerous to yourself and those around you. 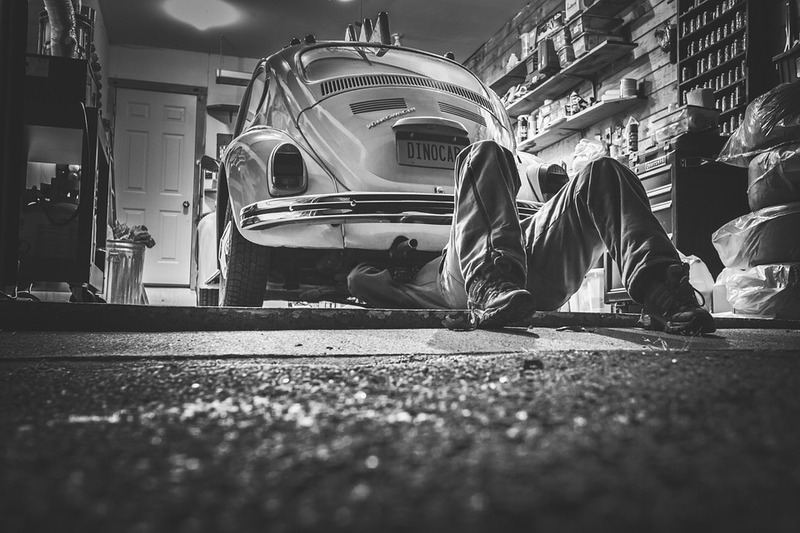 Due to the wear and tear of regular use, many of your car’s components will eventually deteriorate, causing many elements to run out of line. When the wheels become misplaced out of line from the factory settings, it can result in uneven and premature tire wear. Luckily, Pit Air Motors is here to help. 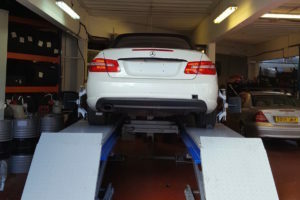 Using the latest technologies involving lasers, we can take care of your wheel alignment and make your car good as new. 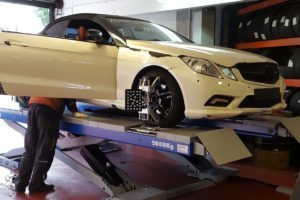 Thanks to the knowledge and experience of our team, we know exactly how to handle every type of wheel angle, so that your car can function properly again. Contact us when you think your car needs fixing and we’ll make short work of it. We’ll also check the wheel alignment during regular checkups, so make sure you don’t neglect them.